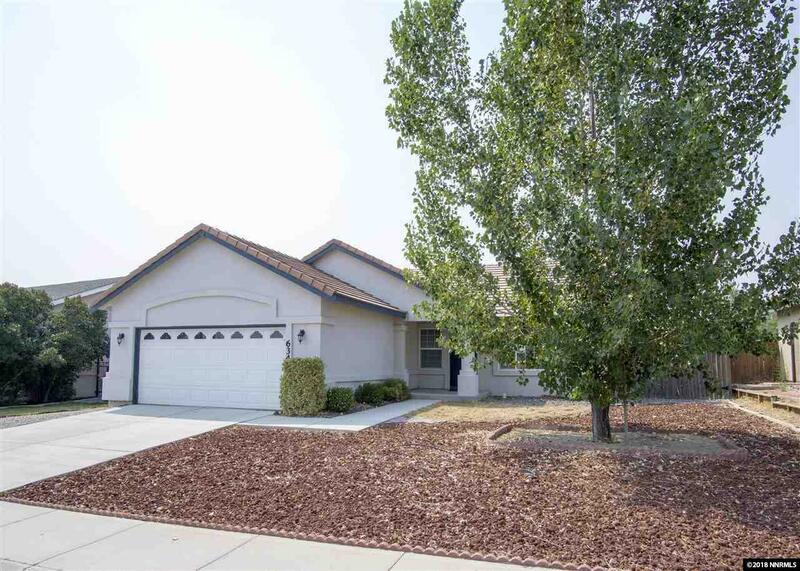 Nestled in a quiet community in Fernley, this home is truly a gem. 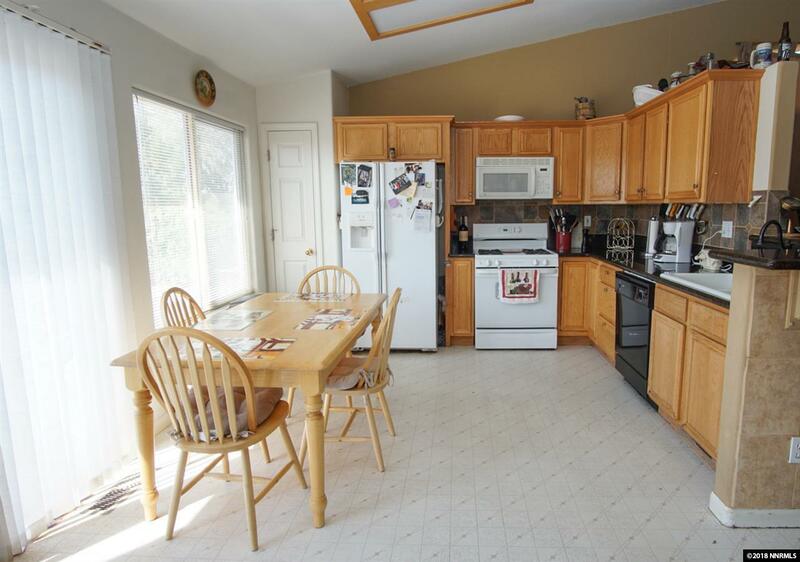 This three bedroom two bath home is very well taken care of. 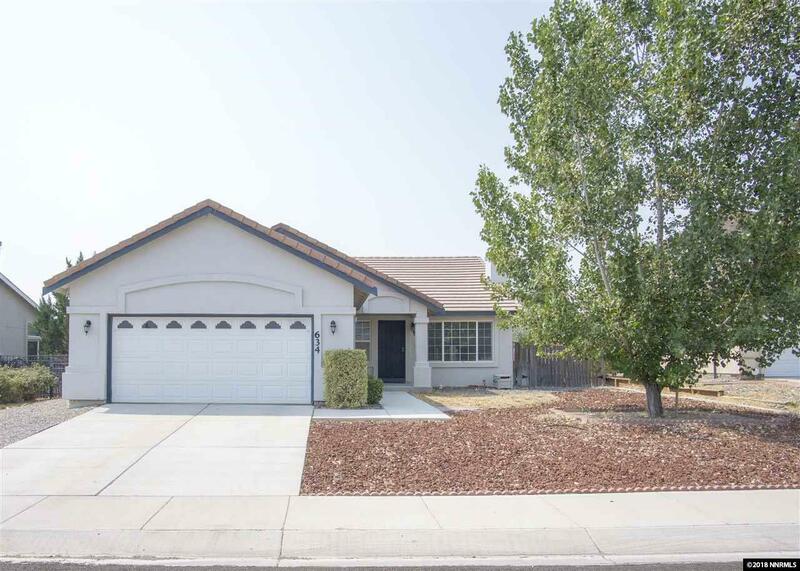 With just over 1600 sq ft of living space inside, the updated kitchen is sure to astonish with granite countertops and a tile back splash. 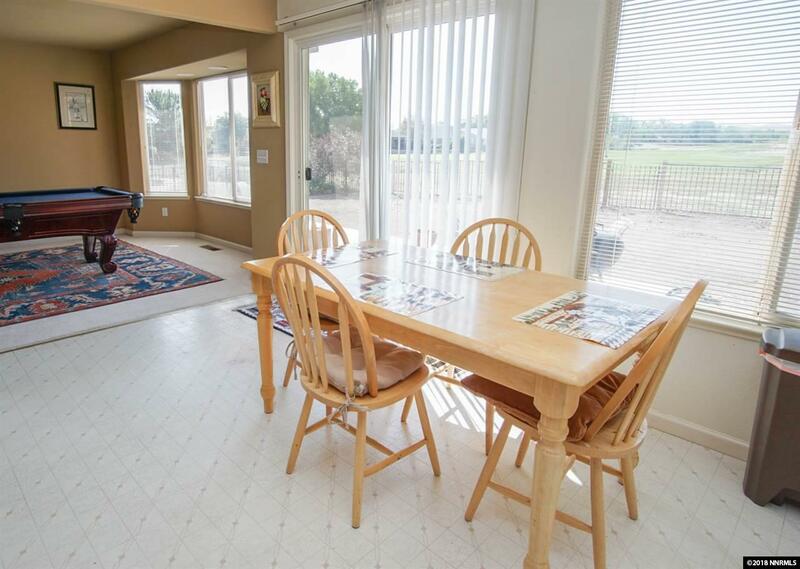 You will find lots of space with a dining area, living room, and bonus area perfect for the whole family. The backyard is a low maintenance backyard with a nice patio perfect for overlooking the beautiful sunsets. Priced to sell so come see it!